Now accepting applications for the 2019 YSI Program. Online application available here! Scroll down to view alternative application methods. 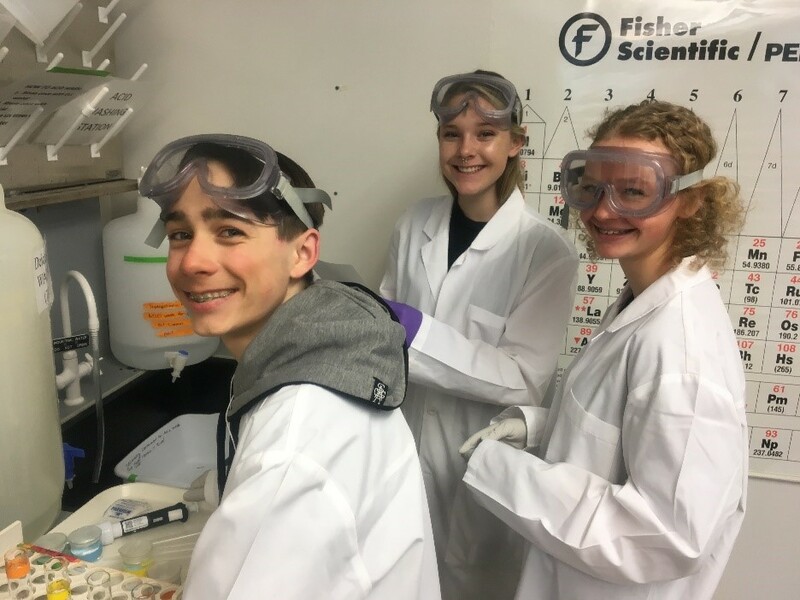 The Youth Science Institute (YSI) is a 16-week hands-on after school science exploration program open to local high school students in grades 9-11. The program runs from late January to May (1/23/2019-5/22/2019) on Wednesday nights from 4 to 6 PM. Each week students engage in a self-guided, professionally supported investigation of a new topic in science through a 2-hour interactive lab or project. In the Youth Science Institute, students work closely with researchers, professors, and guest presenters to dive deeper into various scientific disciplines. Students explore aerospace, aviation, chemistry, earth science, forensics, forest ecology, geoscience, lake science, medical science, physics, snow science, robotics, and more. Each YSI session aims to stimulate curiosity, nurture interest in further scientific study, promote continued engagement, and prepare students for lifelong learning. 2019 Flyer. Contact Siya Phillips at (775) 881-7560 ext. 7474, slyphillips@ucdavis.edu or Heather Segale at (775) 881-7562, hmsegale@ucdavis.edu. "It was an amazing experience! I enjoyed all the topics we explored. I learned there are a lot of science fields that are available, I would recommend this class to everyone that is interested in science, and to anyone that would like to find out more."